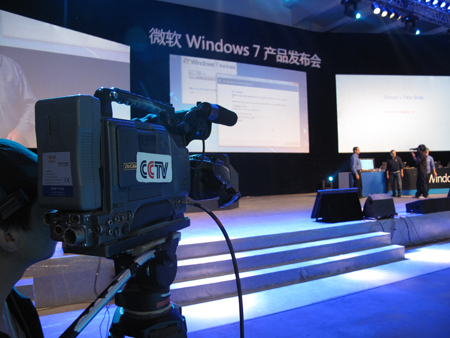 On October 23 2009, at Beijing Youlunsi art centres , Windows 7 launched as scheduled. 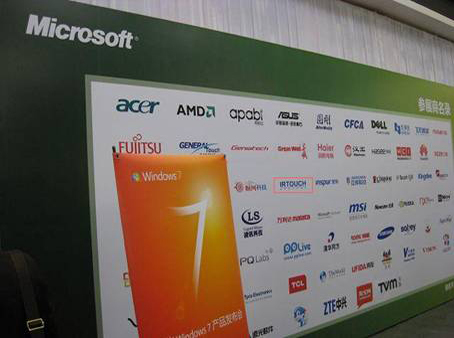 At the party, Microsoft invited key collaboration partners. 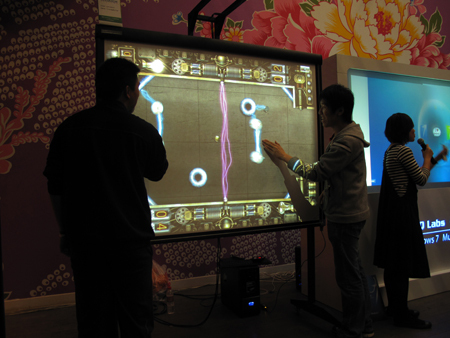 As the most important partner of Microsoft china, IRTOUCH was invited to demo multi-touch products with optical imaging technology, caught attention of many participants. 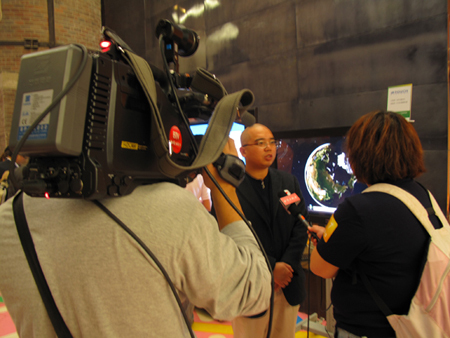 The outstanding touch performance and product features, such as multi-touch and best image clarity, also caught the eyes of the media. 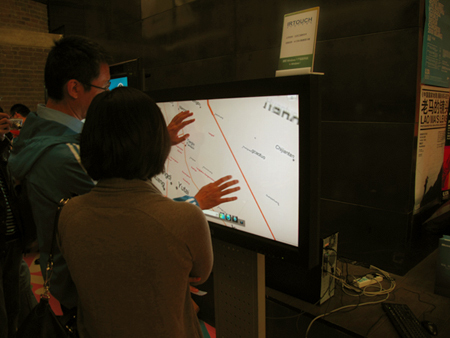 IRTOUCH believes that the multi-touch will change way we communicate with each other in the near future.